Most Classes are designed for beginner and intermediate students. Classes are paced as an average - lots of individual attention is given to each student in my classes. I strive to push those who are more advance and encourage those who are new. Please double check description to match for best level. Class sizes are intimate - ONLY 8 people per class, so they fill up fast! Don't delay - reserve your spot today! Join this very special workshop where Crystal will guide you through the process of painting this gorgeous, proud Wood Duck; the subject of her Audubon Society submission for the 200th Anniversary Exhibition opening this summer in Cincinnati. Focus on vivid colour , texture and getting that glamorous shine! Techniques: glazes, dry brushing and masking. Supplies not included – please consult materials list link above. Crystal shares her trade secrets in capturing street scenes, people and action in the urban environment. Perfect for the avid traveler. Want to record quick gestural sketches with light watercolour washes? Learn how to “fake” detail in complex architectural buildings and market scenes as well as adding figures to your sketches to bring your urban environment to life! Includes Great handouts, links and tips. Learn how to record small plants, barn board texture, and water surfaces (ripples, and reflections) in pen and watercolour. Please see pastel materials list in advance (page 5) of above supply list link. ( LEVEL: Intermediate. Some drawing experience and some pastel is needed. *Full refund if we get rained out! Crystal will be openly demonstrating in watercolour, Students are welcomed to observe the evolution of her pieces from design to completion. 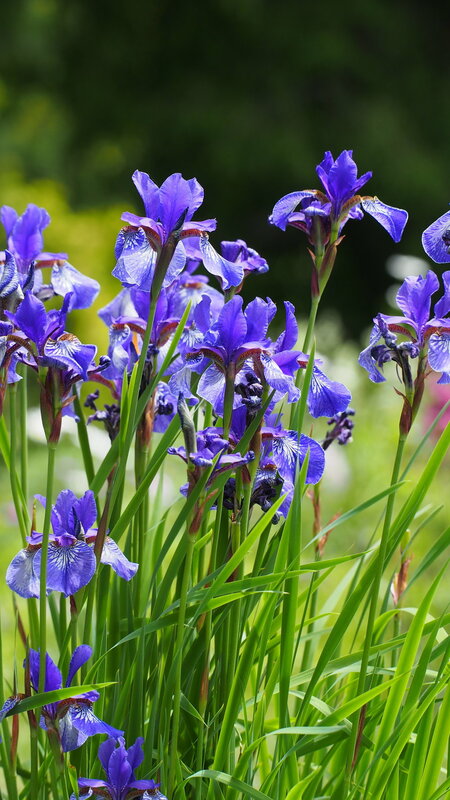 While doing so, students are encouraged to choose their own area of the Iris Beds and enjoy a shared learning with other artists and students in a traditional plein air experience. Crystal will visit each participant several times to offer tips on how to start, how to edit and capture their chosen scene and colour choices /mixing. *Please note that the price of this workshop reflects a light, conversational style lesson as opposed to formal step by step art lesson. Supplies not included *BRING YOUR OWN drawing / painting supplies, including including chairs, support boards, easels, rags, water containers etc… use of COLD PRESSED watercolour paper. Crystal will be openly demonstrating in watercolour, Students are welcomed to observe the evolution of her pieces from design to completion. While doing so, students are encouraged to choose their own area of the PEONY Beds and enjoy a shared learning with other artists and students in a traditional plein air experience. Crystal will visit each participant several times to offer tips on how to start, how to edit and capture their chosen scene and colour choices /mixing.